Instagram is a powerful tool for establishing a visual brand identity. It enables businesses to improve engagement and increase sales by showcasing their products in creative ways and implementing interactive hashtag campaigns. With more than 300 million active users, it is now the most popular photo-sharing social media platform, surpassing Pinterest by more than 250 million. If you haven’t tried Instagram marketing yet, it’s time to get started. Instagram profiles are minimal. They are limited to 150 characters and are not indexed by search engines. Your story is really told via the use of photos, so make sure you use high-resolution images to grab attention and create engagement. Whether they feature your customers, products, or personality, they need to deliver a clear cohesive message that will resonate with your target audience. Hashtags are the lifeblood of the Instagram community. Hopefully you’re already aware of the hashtags your customers are using. It’s vital to tap into that power to learn how your audience is talking about your products and industry, as well as how your competitors are leveraging the platform for success. You can search relevant hashtags and follow users who are already engaging with your brand and products, have a large following, and are engaging regularly. Other ways to find followers include using “Find Friends > Suggested Users” and employing Instagram’s messaging system, Instagram Direct. 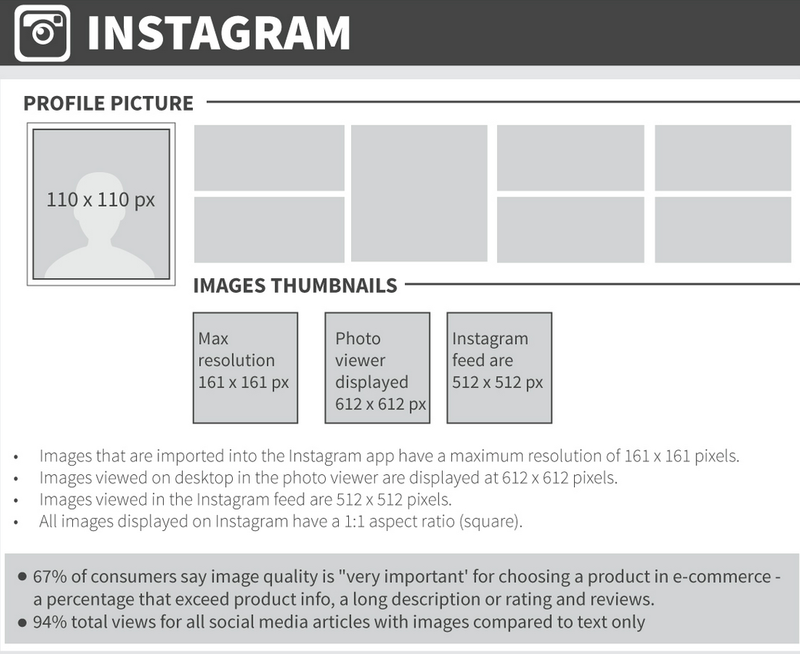 Make sure you have 5-10 images in your Instagram stream before you begin following people. A Forrester study dubbed Instagram the “king of social engagement” and found that the platform blows others away in this area. Their findings indicated that top brands’ Instagram posts generated a per-follower engagement rate of 4.21%. That means Instagram delivered these brands 58 times more engagement per follower than Facebook, and 120 times more engagement per follower than Twitter. Be sure to respect your users’ privacy and use these tactics in moderation so you don’t come across as a spammer. 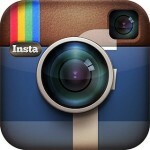 To successfully engage on Instagram, you need to contribute. Use a mix of Instagram filters. No filter — i.e. “Normal” — is the most popular filter on Instagram, but “Mayfair” elicits the most interactions. Make sure you don’t update too often with redundant pictures. Your goal should be 2-3 new photos per week. You can increase your cadence as you grow your followers. Mobile coupon usage continues to climb as the world becomes more digital, so it’s important to provide offers and discounts along with a picture of your product and a reason that people should buy it. Instagram videos are very popular with brands because they enable more creative storytelling and can generate exponentially more inbound links than written posts. They can be 3-15 seconds long and edited with built-in tools that enable you to apply unique filters. You can also choose your own thumbnail image. Create off-page engagement by liking and commenting on popular photos. @mention both the creator and other commenters. One of the best features of Instagram is that it is connected to Facebook, which makes it easy to share content across all of your social media platforms. If your focus on Instagram is product photos, you can embed your stream on your website for maximum exposure. Turn your engagement into brand loyalty by rewarding your most active followers and brand ambassadors.